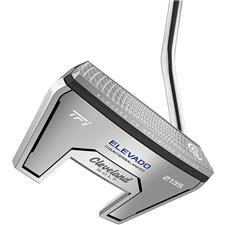 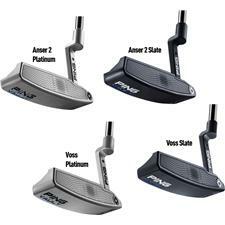 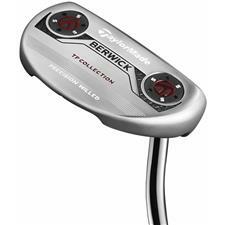 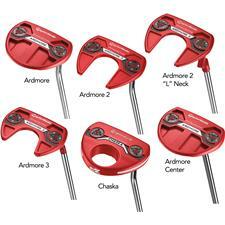 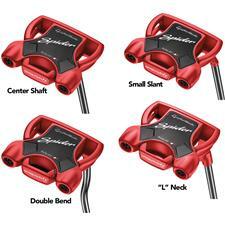 Lower your score with putters that match your specific playing style. 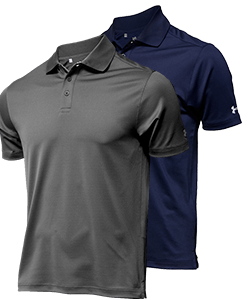 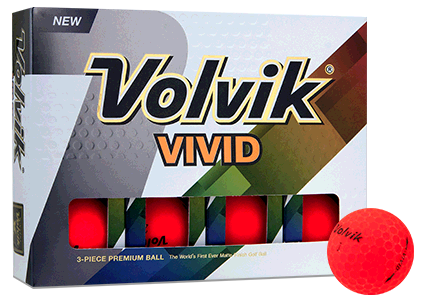 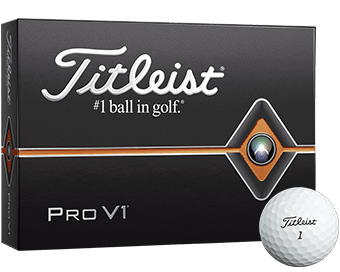 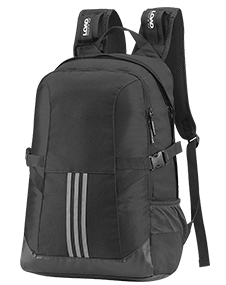 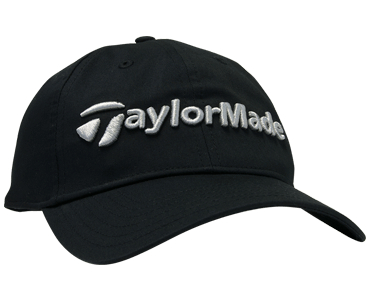 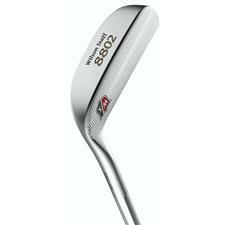 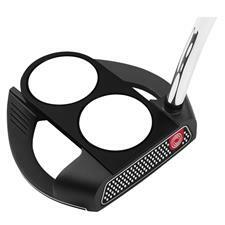 Golfballs.com brings you short game golf clubs from well-respected brands, ranging from popular blade and mallet designs, to the especially helpful belly putter. 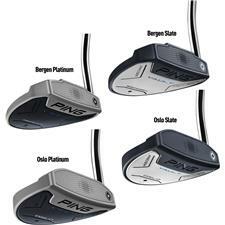 Peruse the possibilities to find the right club for your budget and preferences. 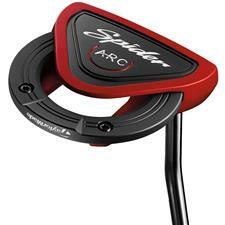 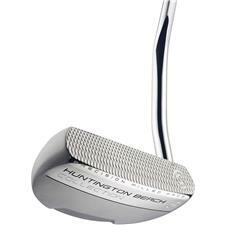 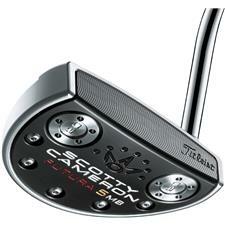 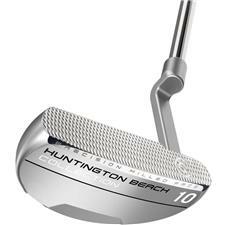 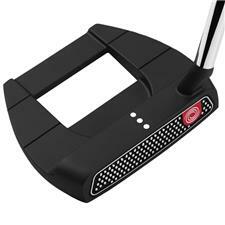 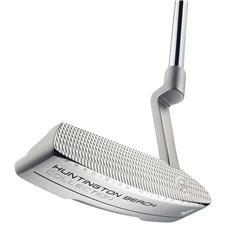 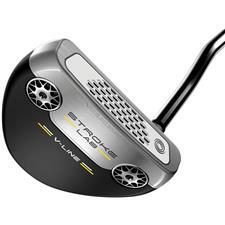 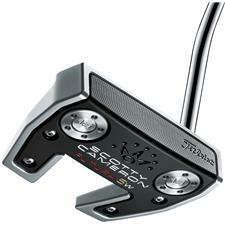 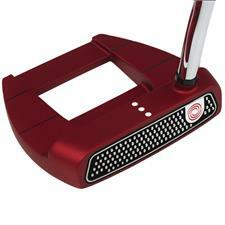 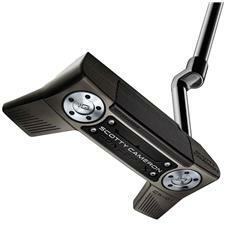 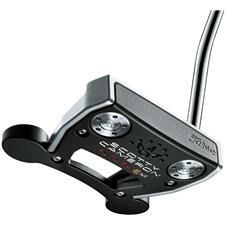 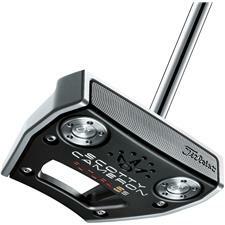 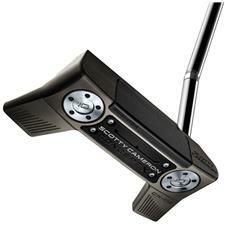 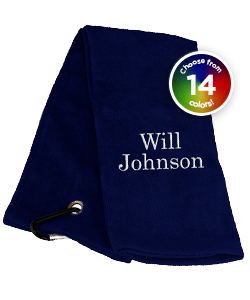 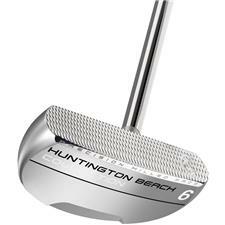 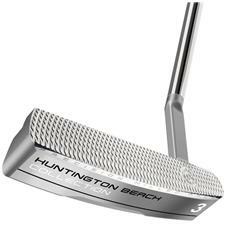 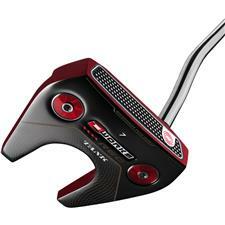 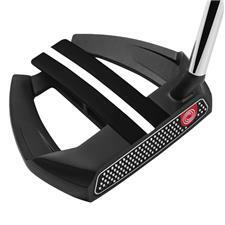 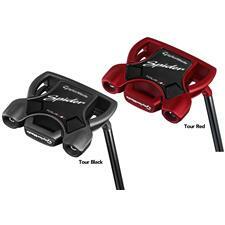 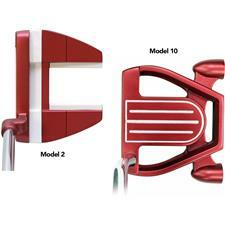 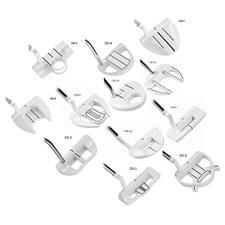 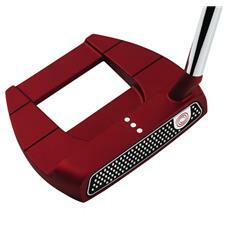 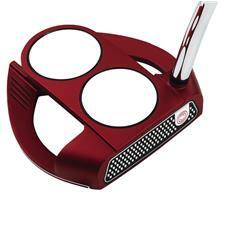 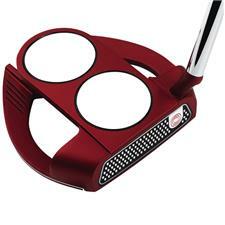 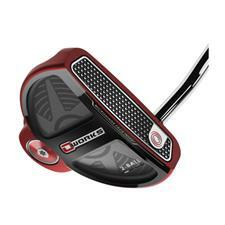 No golf bag is complete without a high caliber putter to help you sink that winning shot. 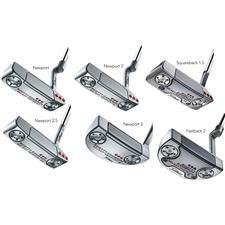 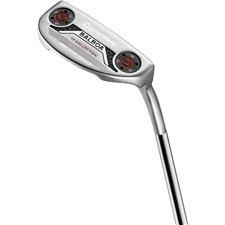 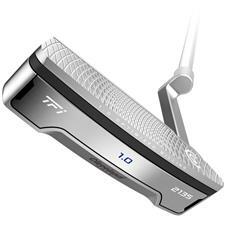 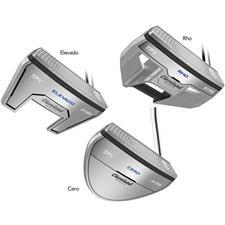 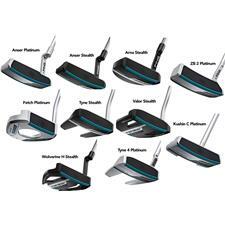 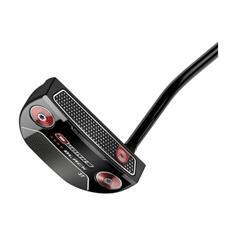 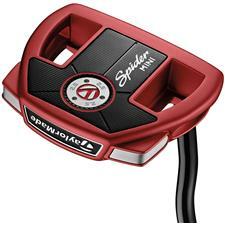 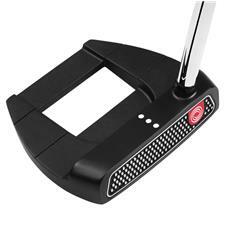 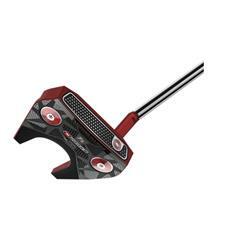 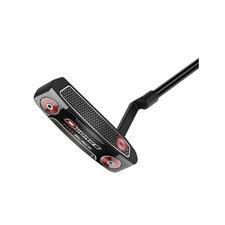 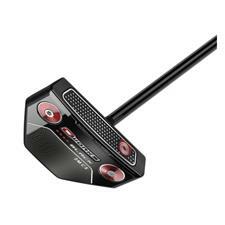 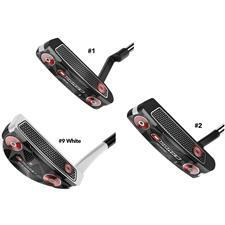 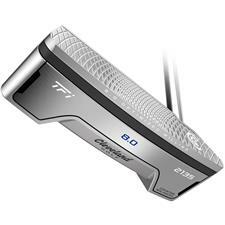 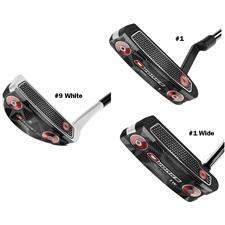 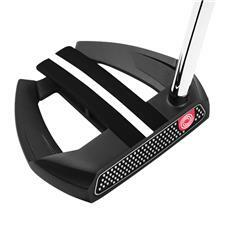 Golfballs.com brings you some of the best golf putters on the market, hailing from renowned brands like PING, TaylorMade, Callaway Golf, Nike, Cobra, Odyssey Golf, Wilson, and more. 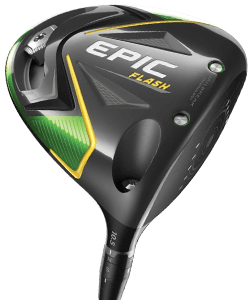 Discover a more consistent roll and better ball control with these meticulously engineered clubs, available for both left and right-handed players. 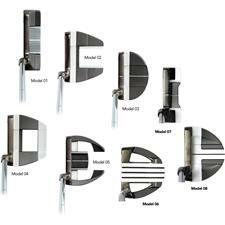 We offer many styles that are suitable for players of all skill levels, so come check out popular putter styles like blade, mallet, belly, and more.